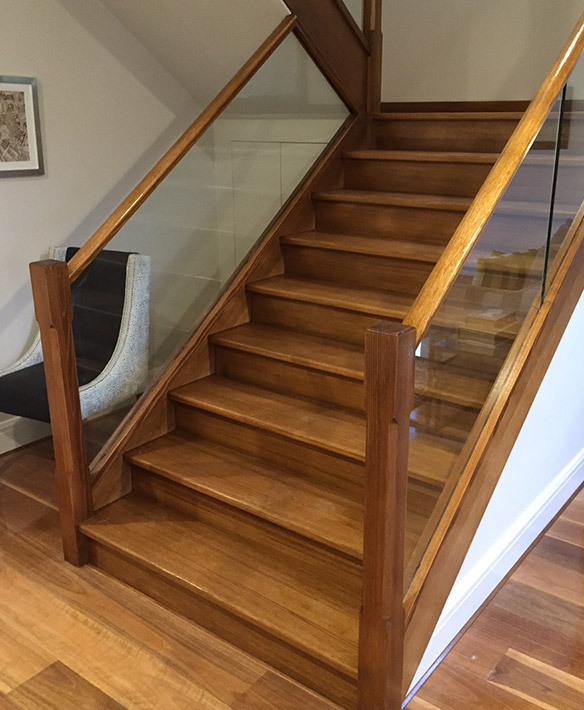 One of our most popular requests, closed stairs in Melbourne are viewed as being the height of strength and safety. Closed staircases have the added appeal of providing functional space underneath for storage or bookshelves. You can read more in our our blog 8 Uses for Space under your Stairs. 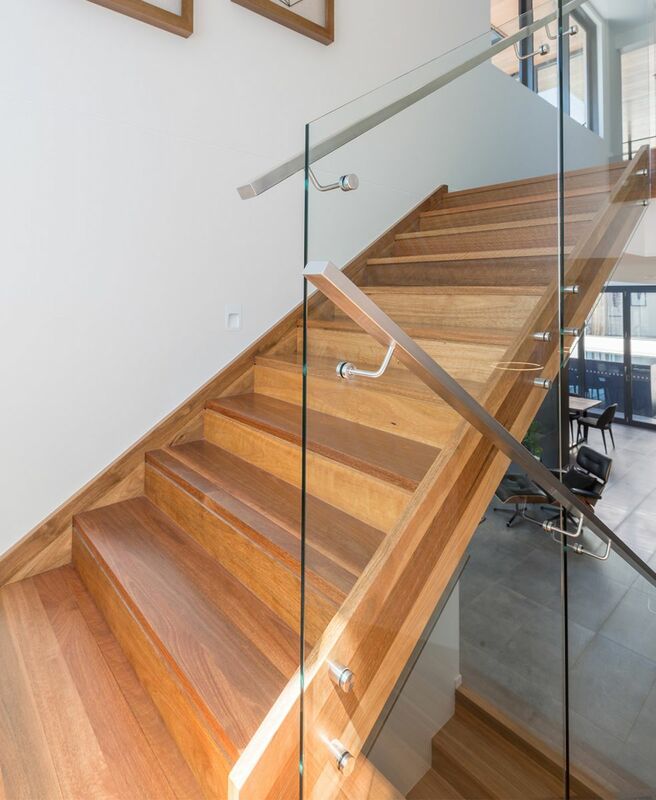 Closed stairs designs are also very aesthetically pleasing, particularly in larger homes with plenty of wide open space. Their highly solid nature ensures a certain presence in the home that is pleasing to the eye and cannot be ignored. 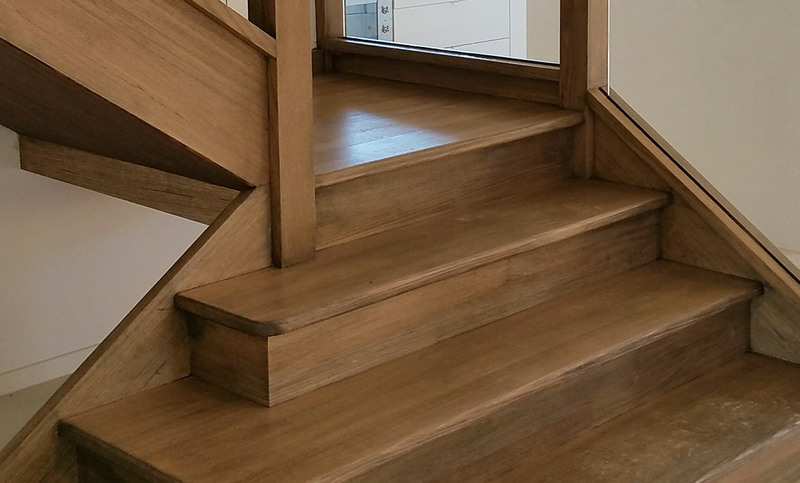 These staircases have a visible (or exposed) stringer, which has usually been painted or stained. If you’re looking for a homier or warmer atmosphere, the stairs can also be covered with carpet. 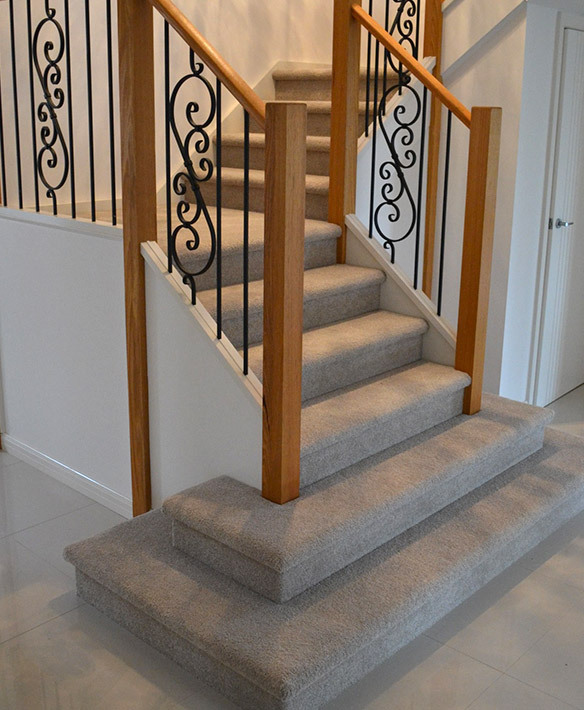 Gowling Stairs crafts closed staircases for all areas of Melbourne and wider Victoria. Some of the suburbs we service include: Balwyn, Glen Waverley, Doncaster, Camberwell, Hawthorn, Kew, Caulfield, Bentleigh, Brighton and Toorak.